Google’s playing a cat and mouse game with link-sharers on the Web and the search giant is increasingly swamped with takedown requests from rights holders, or those acting on behalf of them, mainly in the music and film industries. In the company’s latest copyright transparency report, it revealed that it received some 19 million takedown requests just last week. That’s more than double the figure seen at the same time last year and dwarfs the 4 million requests made during the same week in 2013. That means it’s processing the equivalent of 113,668 requests per hour today, with up to 97 percent of requests upheld and then dealt with within six hours of being flagged. The top copyright owner targeted by pirates is the British Recorded Music Industry, which looks after the likes of Adele. The top pirate sites are all ‘free’ music and video sharing sites and typically they continue to operate, even if the relevant URL is no longer available. It’s clear the sheer ease with which one can create a site, upload content and create new pages is creating a full-time job for those working on behalf of copyright holders. Copyright protection has become an entire industry in itself, with companies like Degban, a “premium copyright protection agency,” specifically working on behalf of rights holders to uphold the rules. The increase in requests, therefore, is also likely down to the industry becoming increasingly good at using tech to identify pirate sites. 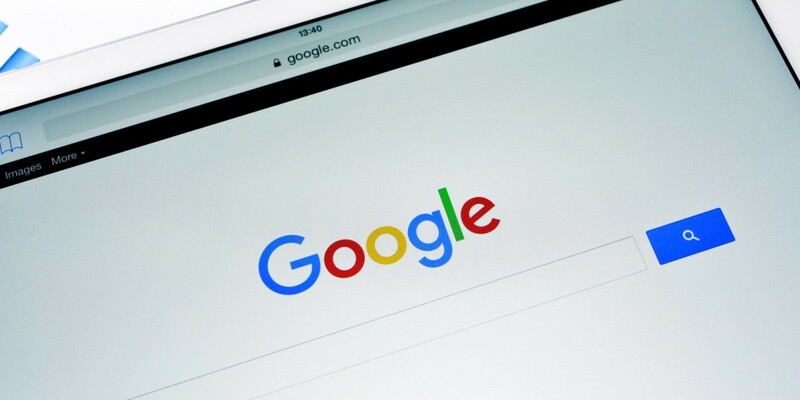 Although not publishing the content itself, Google has to comply with the rules set out in the 1998 Digital Millennium Copyright Act that was created to reduce copyright infringement in the digital age.